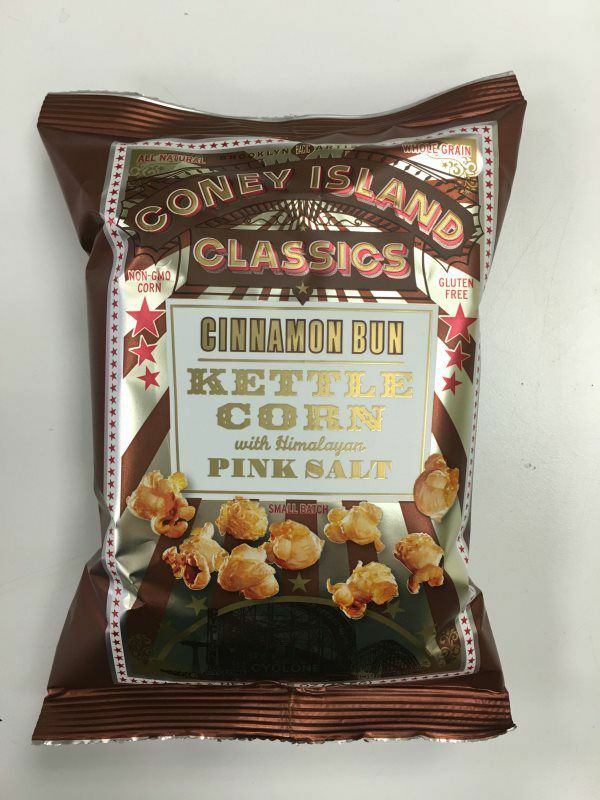 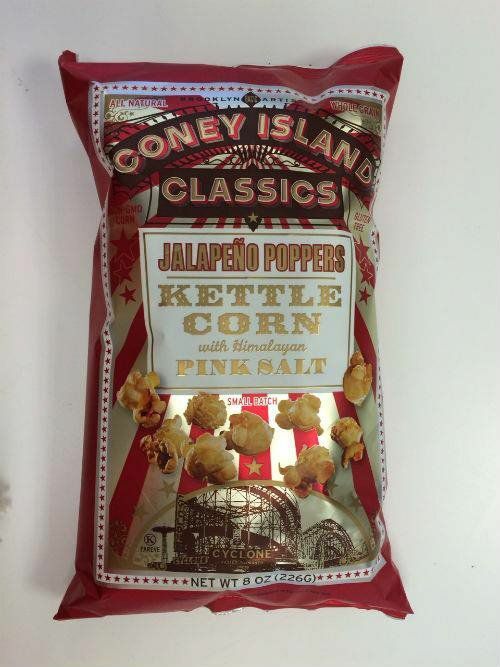 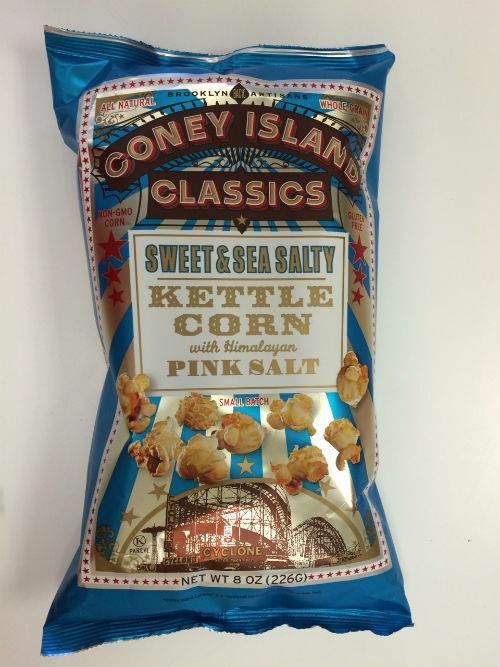 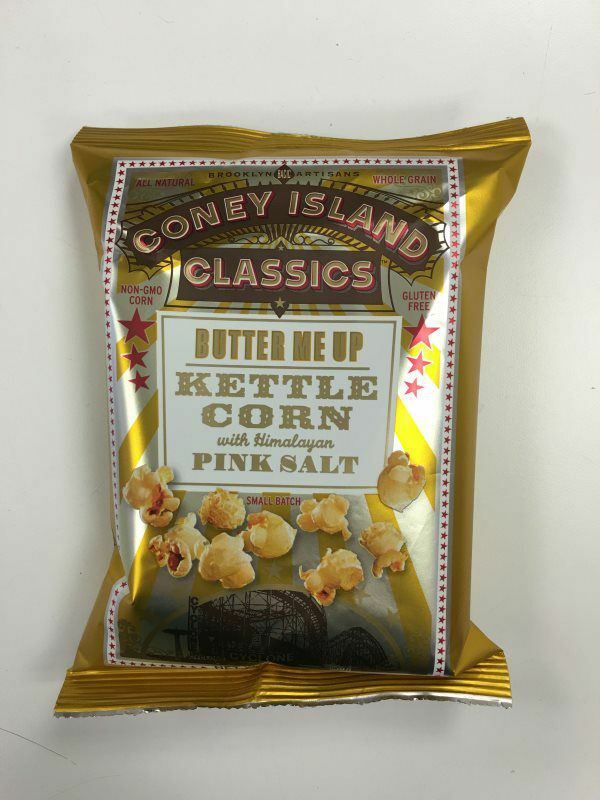 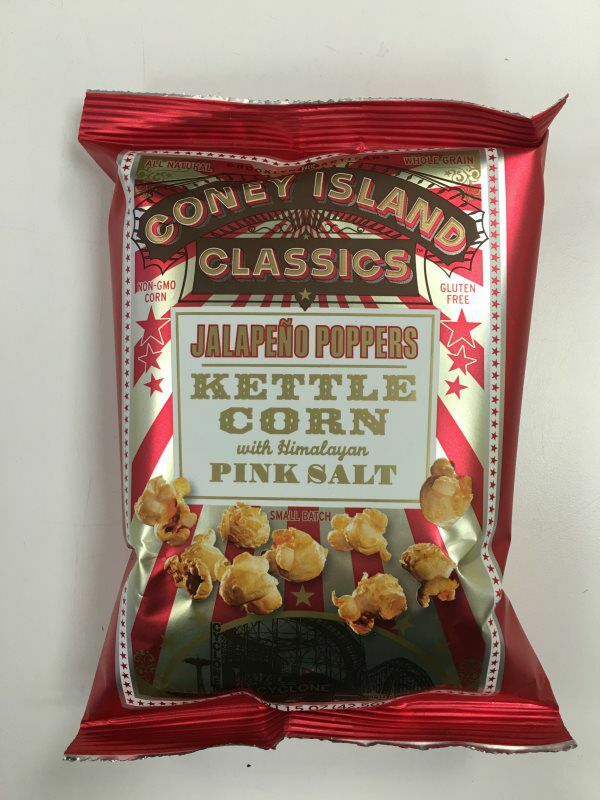 Our delicious Kettle Corn is available in full cases of 12 per flavor. 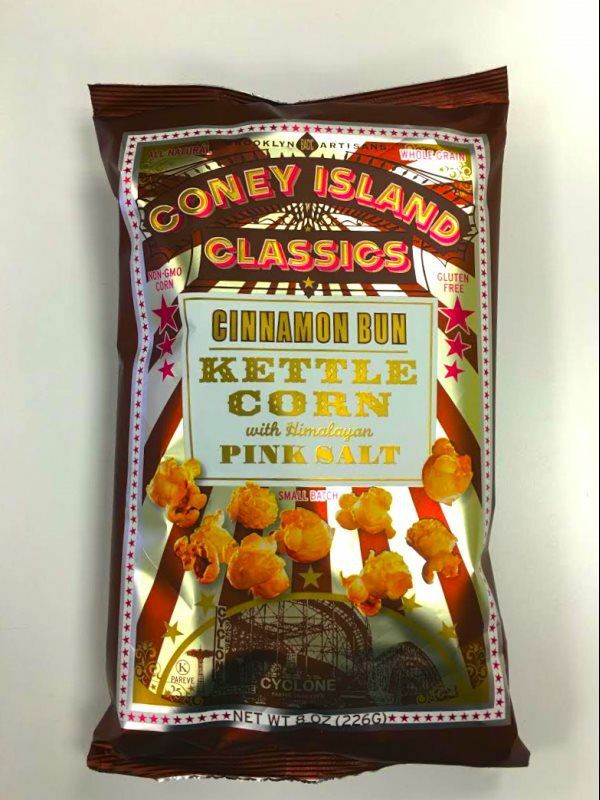 Our Kettle Corn is available in full cases per flavor. 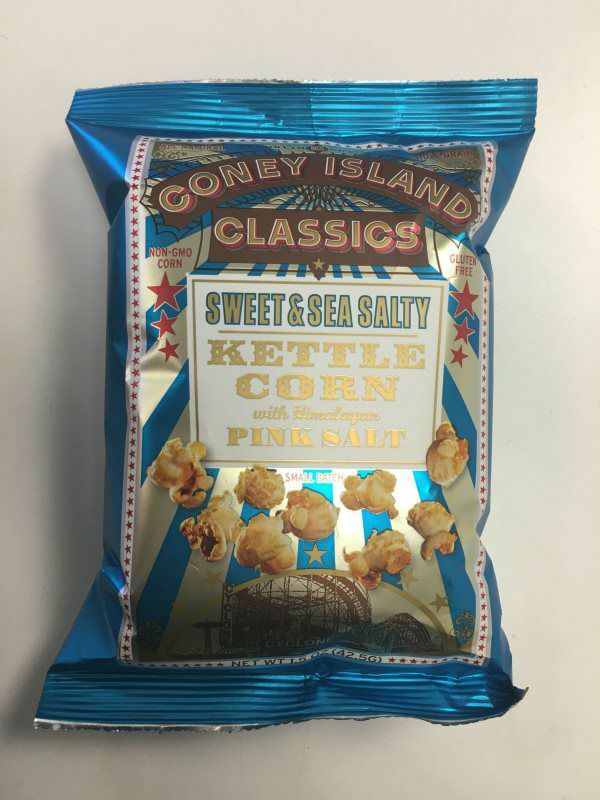 Our Kettle Corn is available in full cases of 12 per flavor. 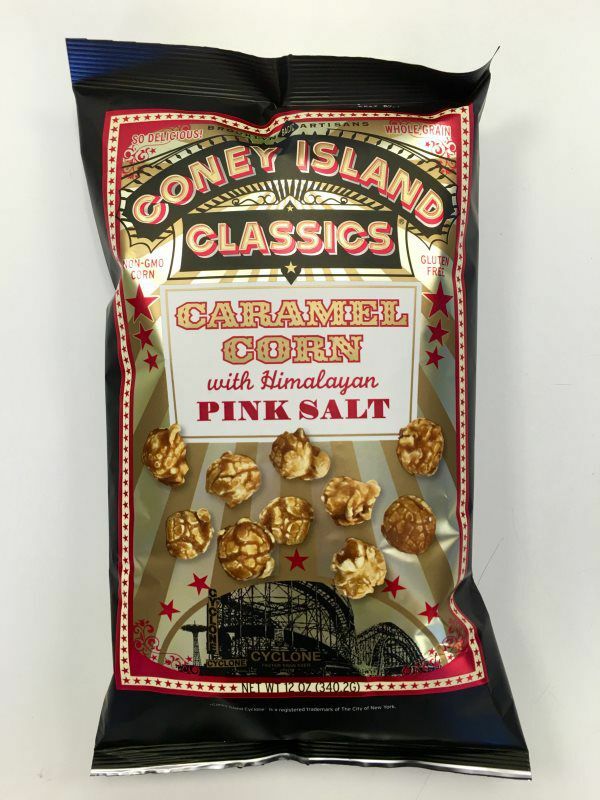 Price for each case of 12 is $46.95 delivered to continental USA. 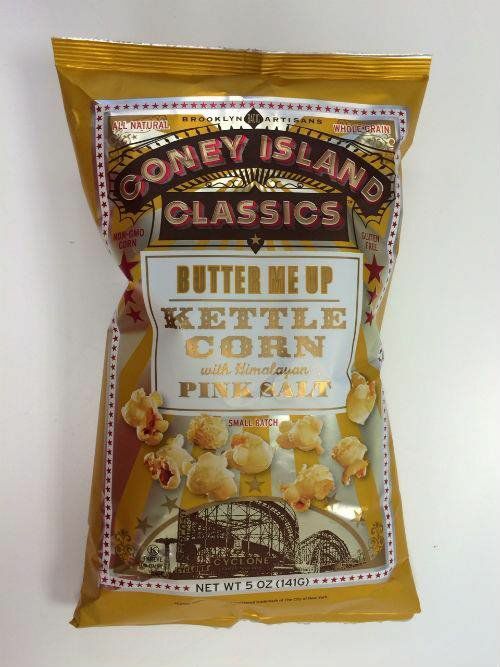 Our delicious Kettle Corn is available in full cases of 36 per flavor. 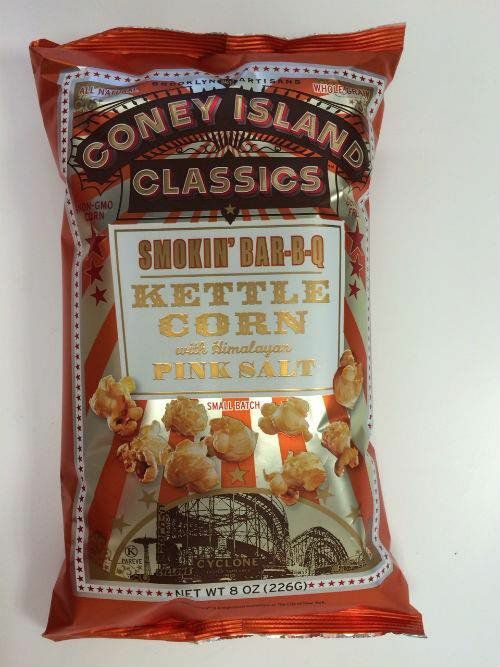 Our Kettle Corn is available in full cases of 36 per flavor. 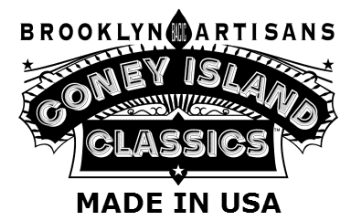 Price for each case of 36 is $44.95 delivered to continental USA.